Popcorn the "Old Fashioned Way"
A 2 Lb. 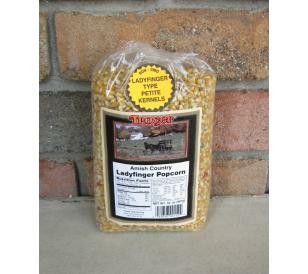 Bag of Amish Country Ladyfinger Popcorn. 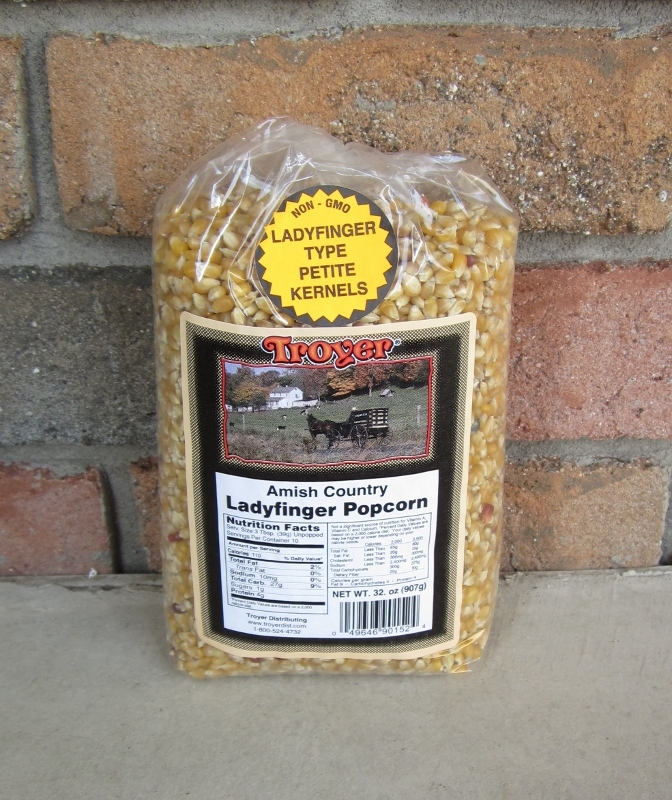 Ladyfinger popcorn is grown in the USA and cannot be purchased in a typical chain grocery store. 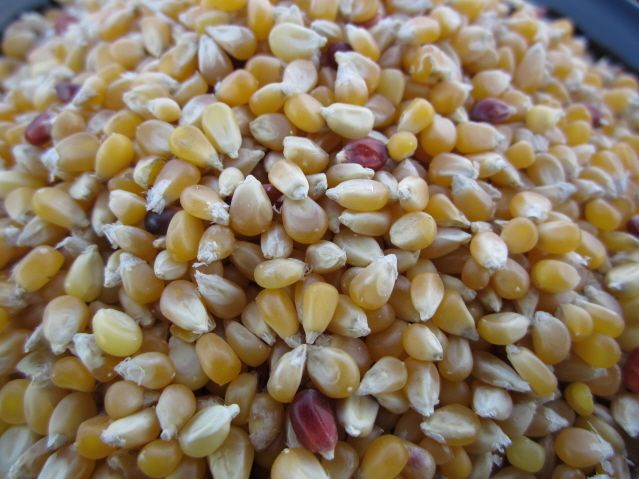 Taste the Difference and never go back to traditional popcorn! It is known as the "smallest of the hulless!" Pops into a delicious petite kernel! 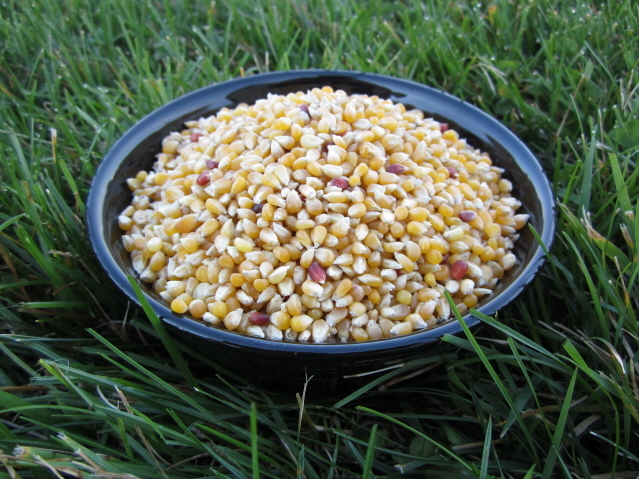 A traditional favorite Sunday afternoon snack of the Amish community, it is often served with home canned grape juice.